Driving traffic to your website, it can be difficult. Especially when you just created your website and want to compete with some big players out there. One of the most important things you should keep in mind is search engine optimization (SEO). However, there’s so much confusion as to what it really is. When you ask 10 experts to define what SEO is, you’ll get different answers. Why? Google’s ranking algorithm is made up of so many different components. 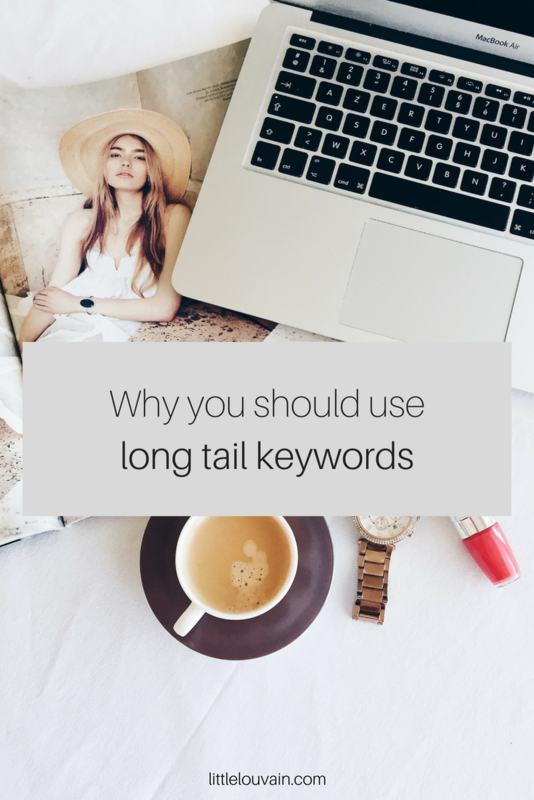 You might have heard of long tail keywords as well. 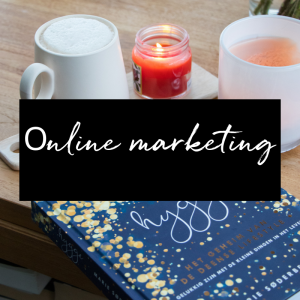 These are really important to drive traffic to your website. Curious? I’ll tell you what this type of keywords is and why you have to use it to improve ranking. Besides that I’m also telling you how you can rock SEO in 2018! Organic: Traffic from search engines (not paid but earned). Direct: When someone manually enters the url of the website or when the source is unknown. Referral: When the visitor finds your site through another website. Social: traffic from social media channels such a Facebook. If you want to increase organic traffic, you should pay attention to SEO. Whenever I speak to clients about SEO they ask me how they can improve their ranking. Well in fact the answer isn’t that simple. Google’s ranking algorithm is made up of over 200 factors and they update their algorithm on a regular basis. My advice: you shouldn’t focus on just one single thing. And don’t believe everything you read on the internet. There are a lot of different digital marketing agencies who are telling people what to do but in fact they don’t really know anything about it. It drives me crazy! Time to tell you all about SEO in 2018. Let’s make one thing clear: SEO is not just focussing on keywords. Yes keywords still play a major role in SEO and it’s the starting point for every SEO strategy. In the past, Google would analyze your entire website and look at your content (title tag, url, H1 tag, alt …) They would notice how many times you used those specific keywords. But Google (and other search engines) have been rolling out different updates and with the new algorithm updates keyword research has changed in 2018. Yes, search engines have become smarter! 🙂 That’s why only focussing on keywords is outdated. Let’s talk about SEO in 2018 and what you can do to improve your ranking. One of the most important ranking factors of Google is Rankbrain. This is a machine which helps Google to sort all the results. For example: you search for ‘mango smoothie’. You click on the 5th link of the search results and you love that article! This means you’ll spend a lot of time reading every single word. Rankbrain registrates it and Google will probably give this website a ranking boost. Whenever you click on a link but you don’t like it, you’ll spend less time on that website. Google notices you don’t like the content and this page will receive a lower ranking. Google pays attention to two things: How long you spend time on the website (called dwell time) and the percentage of people who click on the result. This means you have to write great content and give your article an amazing title and description. Also, you should make sure your article contains enough relevant information. It’s really important to optimize your content for your readers. Write articles for them and not for SEO, keep in mind that you’ll improve your ranking if customers like your content. Keywords remain important, and there’s so much information available about different types of keywords. You might have heard of Short, Middle or Long tail keywords or LSI keywords (Latent Semantic Indexing keywords). I’ll quickly explain what these are. Short Tail Keywords: These are phrases with a single word or sometimes two words. Example: maxi dress. Long Tail Keywords: A phrase which contains multiple keywords. 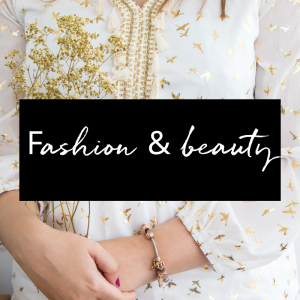 For example: how to wear dress maxi dress in Summer. LSI keywords: Search engines don’t only count keywords, they also use latent semantic indexing. This means they don’t only rank pages on certain keywords, but they also look for terms that are related to each other. All these keywords have different search volumes, competition and CTR. 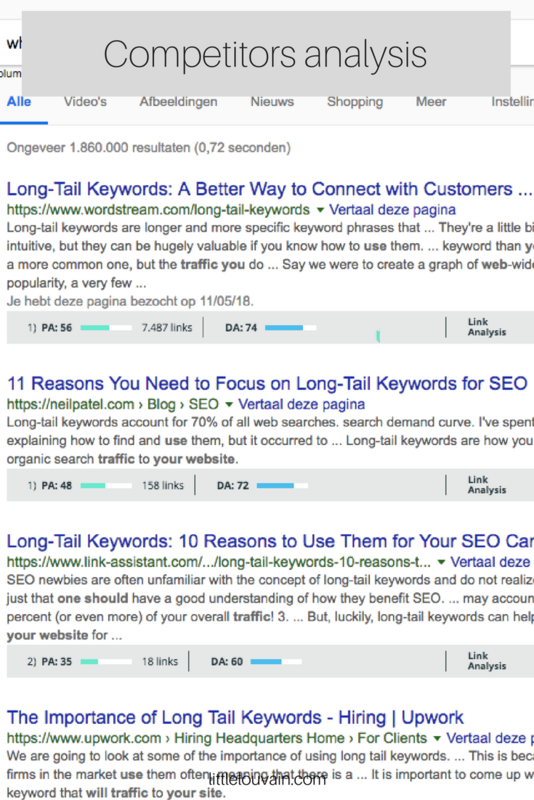 An important question: are long tail keywords and LSI keywords the same? Well the answer is no, but they are similar to each other. Long Tail keywords means you’re using phrases of more than 4 or 5 words. When you google something, several similar keywords will show up as a suggestion from Google itself. These are LSI keywords. The title of this article is “Why you should use long tail keywords to drive traffic to your website”. Long tail keywords are extremely valuable for companies who want to rank high. They are even much more important than short tail keywords. Why? The search volume is lower. This means that you’ll have lower competition and this enables you to rank higher. It’s difficult to rank on short tail keywords, because there are some big brands out there on the market who dominate search engines. The cost per click is much lower due to this low competition and you’ll have high conversion because your content is intended for a certain target group. The subject is much more specific! If you google ‘mango smoothie’ you’ll find much more results than ‘simple mango smoothie recipes’. This last one is better if you want to rank high. But how do you find the perfect Long Tail keywords? It’s not that difficult, there are different (free) tools out there to find the perfect keywords. First of all you should make a list of great keywords, afterwards I like to do an analysis of competitors and the audience. I’ll quickly explain the different steps to find great keywords. Note: this isn’t the only way to do it. I’m using the Keyword Everywhere Extenstion for Chrome. You’ll first have to install it and request an API-key. 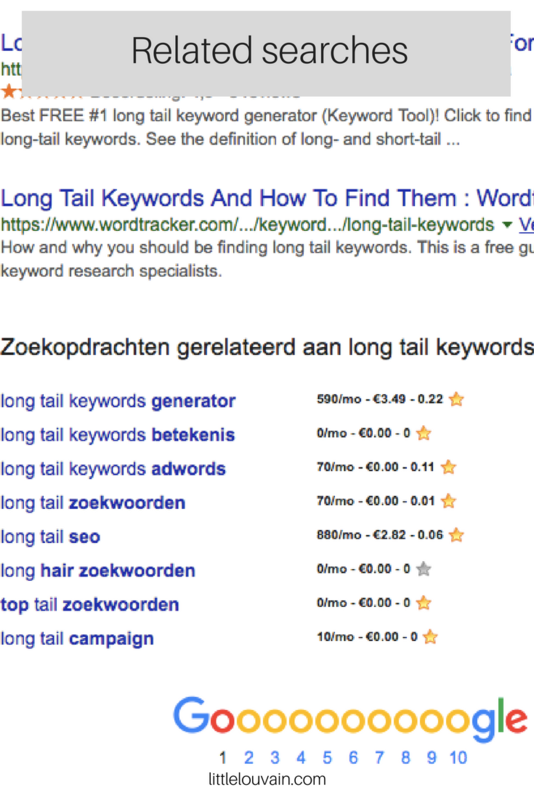 When you’ve installed it, search for something on Google for example ‘long tail keywords’. 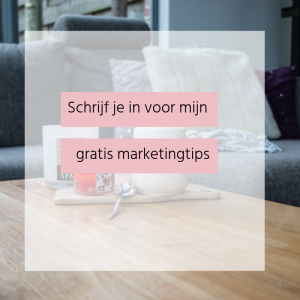 Scroll down and then you’ll find related searches such as ‘Long Tail Keywords Generator’, ‘Long Tail keywords SEO‘ and ‘Long Tail keywords zoekwoorden‘. Mark them by clicking on the stars and go to your extension (this is the K symbol in the upper right corner of Chrome). 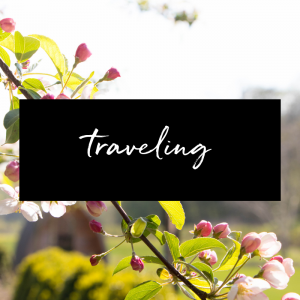 Click on my favorite keywords and you’ll get a list. Sort by volume, competition etc. Now you’ll have a list with different keywords, but I also like to do a competitor and SEO analysis which I’ll explain right now. Besides the right keywords, it’s also important to take a look at your competition. You might already have heard of page authority and domain authority of websites. Big players with great websites have high page and domain authority, so it’s difficult to rank higher than them. First you should use domain and page authority checker Moz to define your site’s influence. Authority affects the visibility and ranking in search engines of your website. Page authority measures the quality of a certain page based on the quality and the number of links referring to it. Domain authority measures the overall strengh of your domain. You can increase your domain and page authority by creating high-quality content and a perfect internal linking structure. Google loves this, in this way they can find out what your website is about. Besides that you should try to get more inbound links (other websites referring to you). Now we’re going to look at our competitors’ influence. Install Moz bar, which is a free extension for Chrome. Search for your keyword in google (for example why you should use long tail keywords) and click on the little ‘M’ in the upper corner. Now you’ll see the domain and page authority of these websites. Some of them have lower authority than me, which is great! 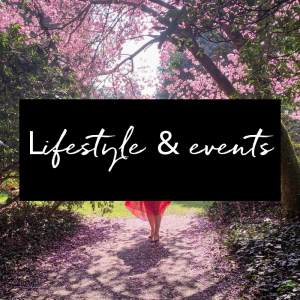 We want to find out what people are looking for. That’s why you should use Quora: a website where people ask questions. Search for your keyword and find out what they’re asking. 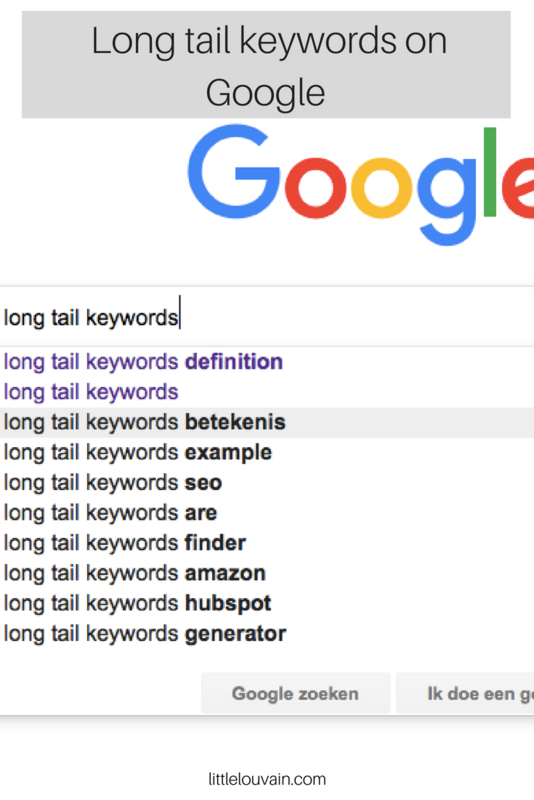 I found different questions and answers when I searched for ‘long tail keywords’. I could talk for hours about SEO and long tail keywords. The most important thing to remember: write content for your readers and not for SEO. Make sure it’s relevant because Google notices satisfied readers and this can increase your page ranking. Another tip: research, research, research! Research is the key to succes. Make a list of great keywords and take a look at your competitors. In this way you’ll rock SEO!